British architect Nicholas Hawksmoor (approx. 1661–1736) is recognized as one of the major contributors to the traditions of British and European architectural culture. Nevertheless, there is insufficient visual documentation and analysis of his work. 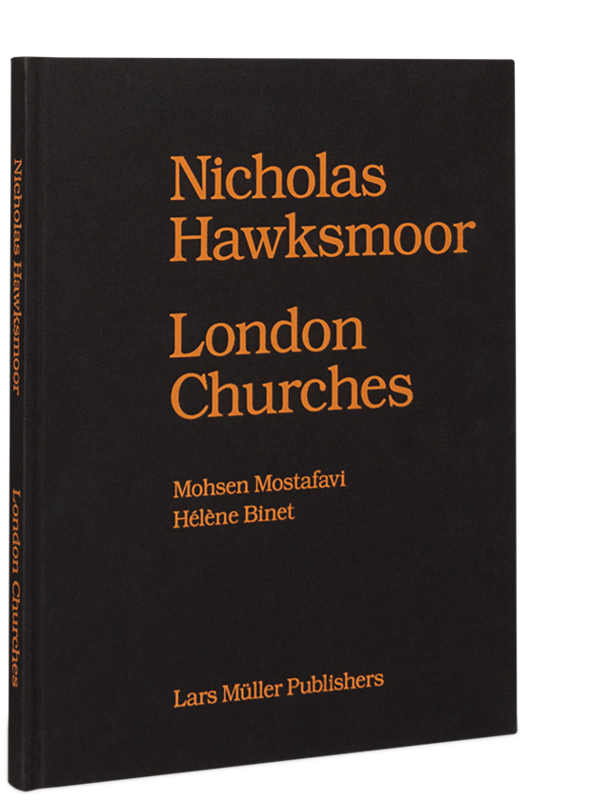 Nicholas Hawksmoor: London Churches reconsiders his architecture in relation to urbanism. The publication focuses on a series of important London churches the architect designed during the early part of the eighteenth century. The key distinguishing features of these churches are their spires, each designed with different qualities and motifs. While Hawksmoor was inspired by the ancient history of architecture, his work was considered radical and contemporary in its day. Photographer Hélène Binet was specially commissioned to document the various aspects of the seven remaining London churches. Her immaculate black and white photographs demonstrate the beauty of Hawksmoor’s architecture with special attention to the variety of scales, sites, interiors, textures, and materials. Hélène Binet was born in 1959 and she is of both Swiss and French descent. She studied photography in Rome where she grew up. In 1986 she turned towards architectural photography working with Zaha Hadid, Daniel Libeskind and many more. She is now based in London where she works as an independent photographer. 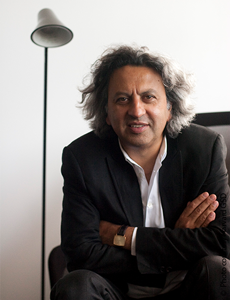 Mohsen Mostafavi, architect and educator, is Dean of the Harvard Graduate School of Design and Alexander and Victoria Wiley Professor of Design. His work focuses on modes and processes of urbanization and the interface between technology and aesthetics.